Should the world’s biggest public cloud vendor be worried? Amazon Web Services (AWS) may be set to face some stiff competition further down the track if the rampant revenue growth rates of its three closest market rivals continue uninterrupted. While the tech giant continues to dominate the global infrastructure-as-a-service (IaaS) public could services industry, holding 44.2 per cent of the market share, Microsoft, Alibaba and Google appear to be closing in, albeit from distant starting points. 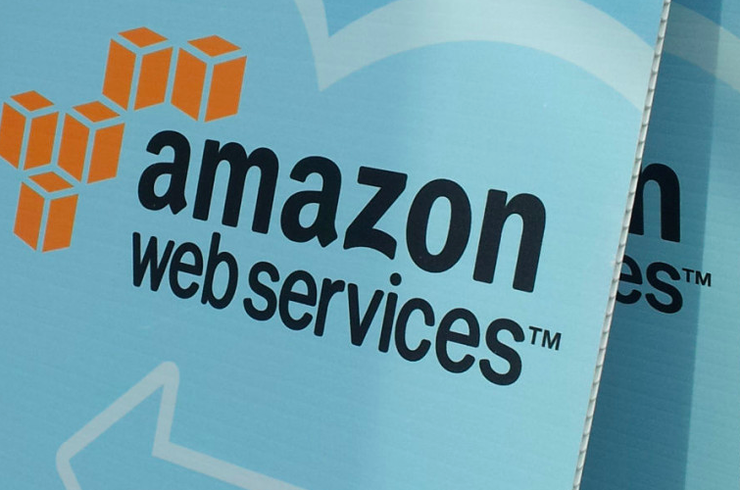 According to the latest figures by analyst firm, Gartner, AWS’ revenue in 2016 grew by 45.9 per cent, compared to the previous year, to US$9.78 billion. While the next three closest public cloud rivals reported just a fraction of AWS’ enormous revenue, their rates of revenue growth for the year far outstripped that of the market leader, at least in terms of percentage points. The second largest public cloud player in the market, Microsoft, accounted for 7.1 per cent of the global market share in 2016, and grew its year-on-year revenue by 61.1 per cent, according to Gartner, to US$1.58 billion. Coming in third was Alibaba, which opened a data centre in Australia last year. The Chinese tech powerhouse’s cloud business accounted for just three per cent of the global market share in 2016, taking in US$675 million for the year, but increased its revenue by a whopping 126.5 per cent year-on-year. Next was Google, with the company’s cloud business making up 2.3 per cent of the global market, in terms of revenue, claiming US$500 million, according to Gartner. However, the vendor saw a 100 per cent boost in its revenue for the year, compared to the prior year. Just a sliver behind Google was Rackspace, which claimed US$484 million for the year, equating to about 2.2 per cent of the global IaaS public cloud services market share. However, the company saw an increase in revenues of just five per cent for the year. Overall, the worldwide IaaS public cloud market grew 31 per cent in 2016, to total US$22.1 billion, up from US$16.8 billion in 2015, according to Gartner. Outspoken cloud contender, Oracle, was notably absent from Gartner's top five tally, as was IBM. "The market for cloud services is growing faster than virtually every other IT market today, with much of this growth coming at the expense of the traditional, noncloud offerings," Gartner research director, Sid Nag, said. "The demand for cloud-based IaaS continues on its path of aggressive growth, and the high growth of IaaS is also driving growth in related cloud markets. “While platform as a service (PaaS) and software as a service (SaaS) are also exhibiting strong growth, IaaS is expected to show the fastest growth over the next five years." Looking forward, Gartner suspects that while competitive pressures increase, AWS will witness growth erosion in market share, as the non-hyperscale providers struggle to provide value through their services, while other IaaS market leaders will see an increase in growth. "The worldwide public cloud service market growth continues, driven by digital business initiatives, data center consolidations and application migrations to the cloud," Nag said.